Buy 10+ for £8.95 each. 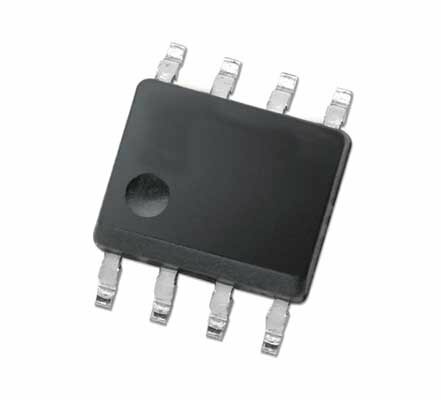 A single BAE0910 IC from Brain4Home as used in our SWE6 module. Click here to see a datasheet for this device.